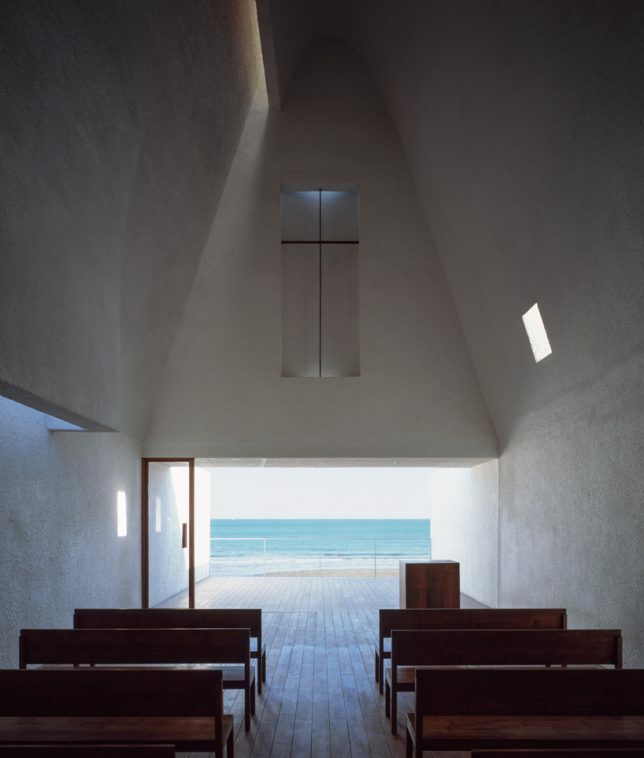 The classic silhouette of a church may be iconic and instantly recognizable, but modern-day religious architecture proves itself to be adaptive after all, evolving into a broad variety of dramatic shapes that frame views of the natural world and prioritize a sense of community. 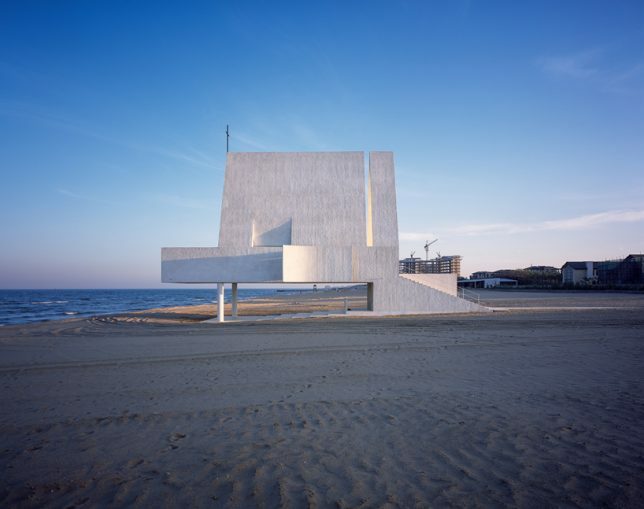 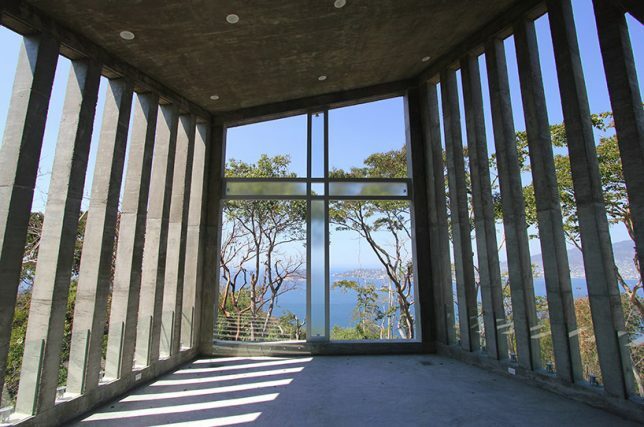 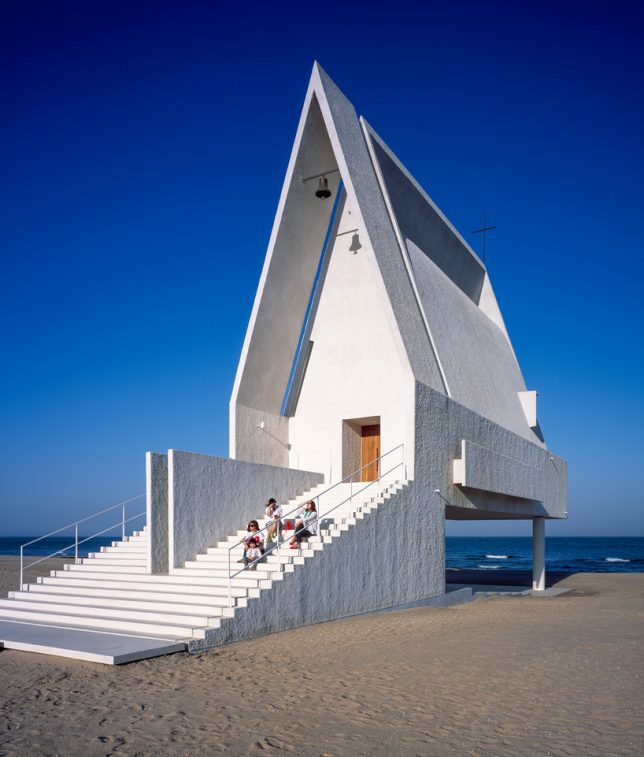 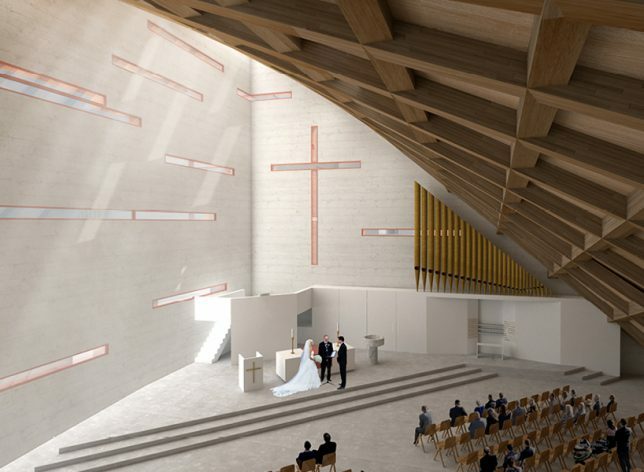 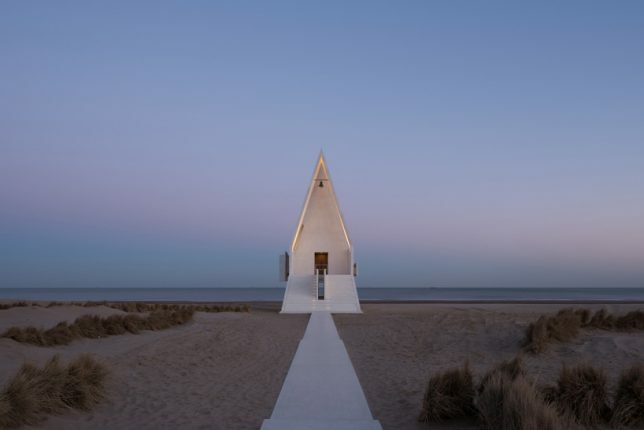 These 14 modern church designs run the gamut from small, modest chapels on the beach to grand, showy structures with undulating rooflines and unexpected interiors. 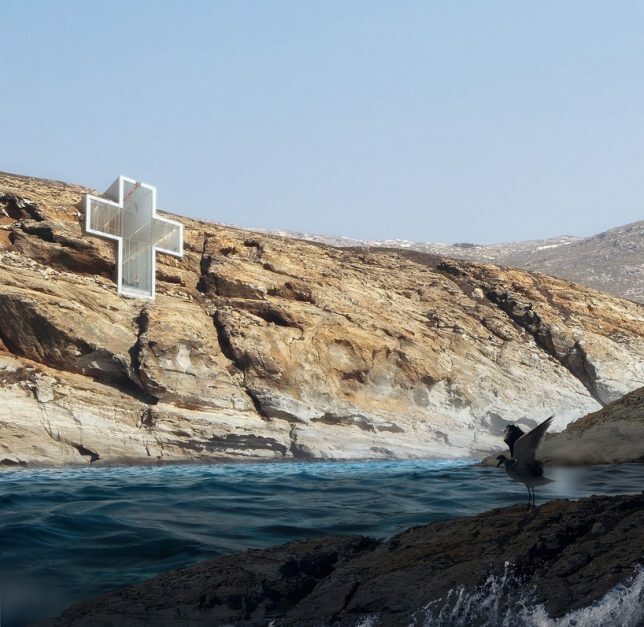 Mimicking its own Casa Brutale design for a residence built into a cliff face, Greece-based firm OPA (Open Platform for Architecture) reveals ‘Chapel of the Holy Cross,’ proposed for the island of Serifos with a single cross-shaped glass facade facing the Aegean Sea. 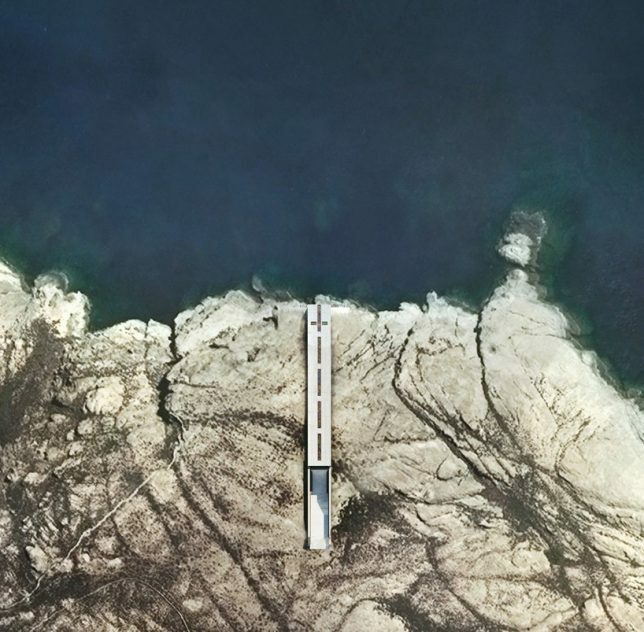 The entire structure is dug into the rock to take advantage of thermal insulation and avoid disrupting the surface landscape. 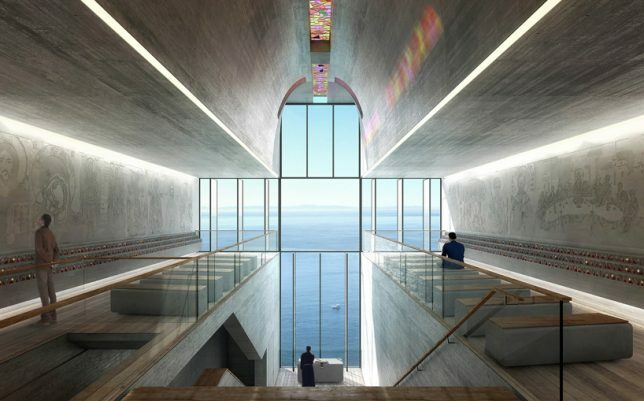 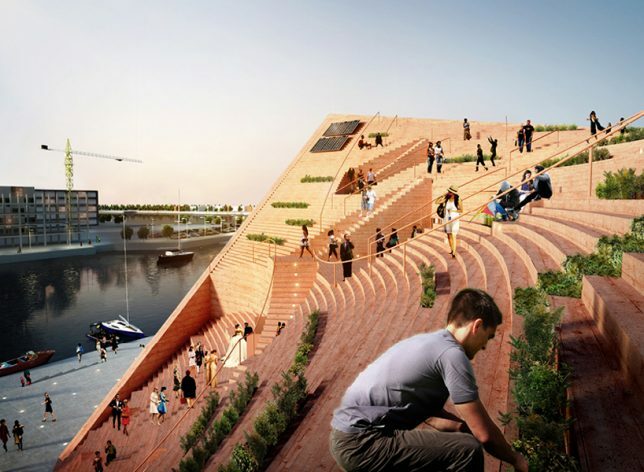 Submitted as a proposal to a competition to design the first new church to be built in Syndhaven, Copenhagen in 30 years, this design by NOMOstudio is envisioned as a landmark with a deeply sloping roof covered in steps, allowing the public to climb the structure all the way to its peak for spectacular views of the sea. 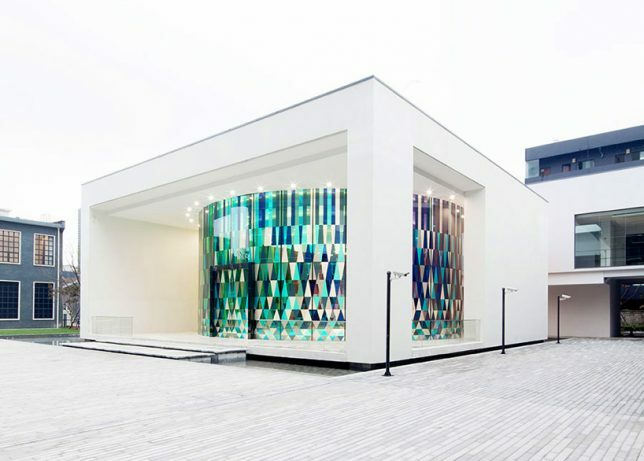 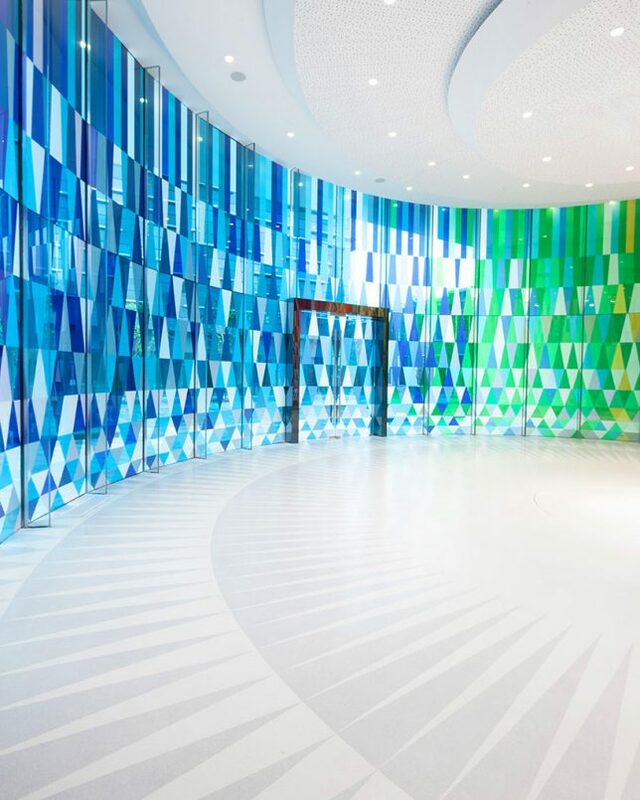 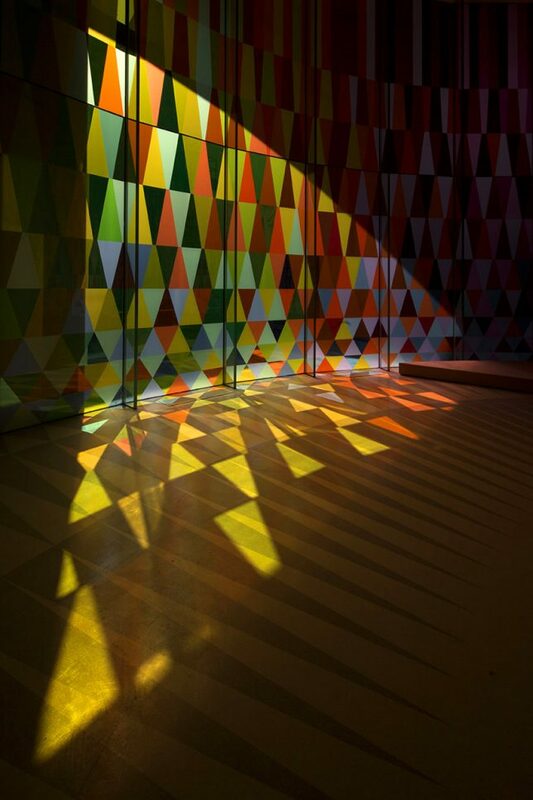 Located within a museum park, ‘Rainbow Chapel’ by Coordination Asia aims to attract young creative couples with a bright, contemporary design enclosed in 3,000 vivid glass panels in 65 colors for a kaleidoscopic effect. 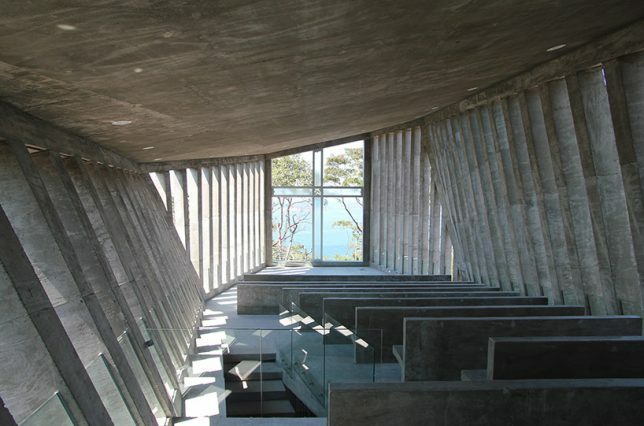 Its exterior design of a circle set within a square references fullness and unity contained by honesty and virtue. 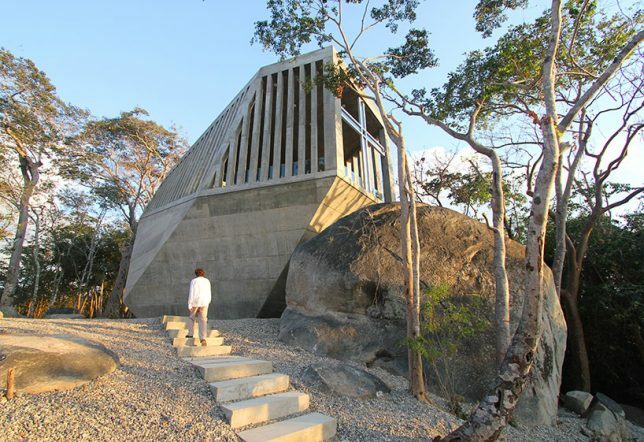 The sun sets over the sea directly behind the altar cross in ‘Sunset Chapel’ by BNKR Arquitectura, which is set within a forest and designed to mimic an oversized boulder. 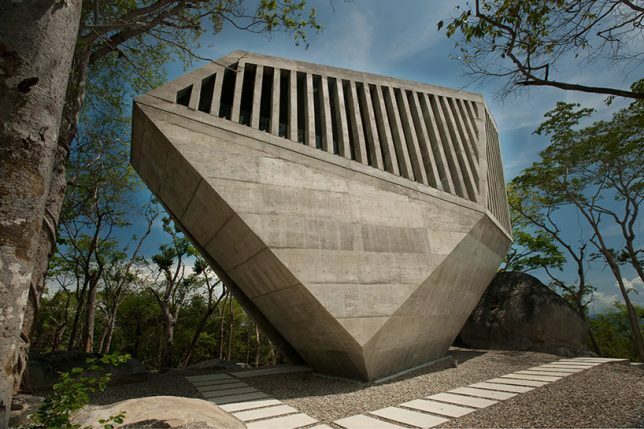 The faceted concrete structure looks different from every angle, and features slatted openings along its upper level that let in fresh air and sunlight.